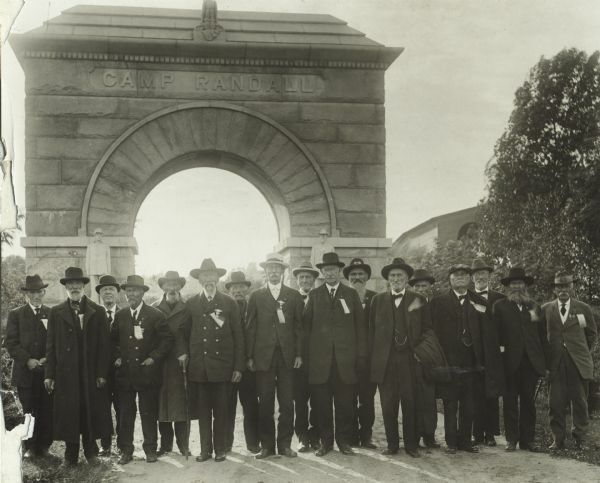 The 15th Wisconsin Infantry was organized at Camp Randall in Madison and mustered into service on February 2, 1862. 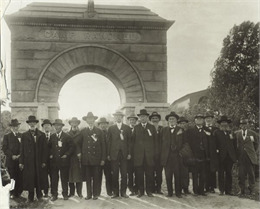 The regiment left Wisconsin for St. Louis, Missouri, on March 2, 1862. During its service it moved along the Mississippi River, through Tennessee, Mississippi, Alabama, and Kentucky. It participated in the battles of Perryville, Stones River, Orchard Knob, Lookout Mountain, Missionary Ridge, the Georgia Campaign, the battles of Chickamauga, Resaca, Kennesaw Mountain, and Jonesboro, as well as in the sieges of Chattanooga and Atlanta. Companies A, B and E mustered out on December 1, 1864; the other companies followed in January and February. The regiment lost 336 men during its service. Eight officers and 86 enlisted men were killed. One officer and 241 enlisted men died from disease.